The radio pressure switches are available in two versions with different pressure ranges. 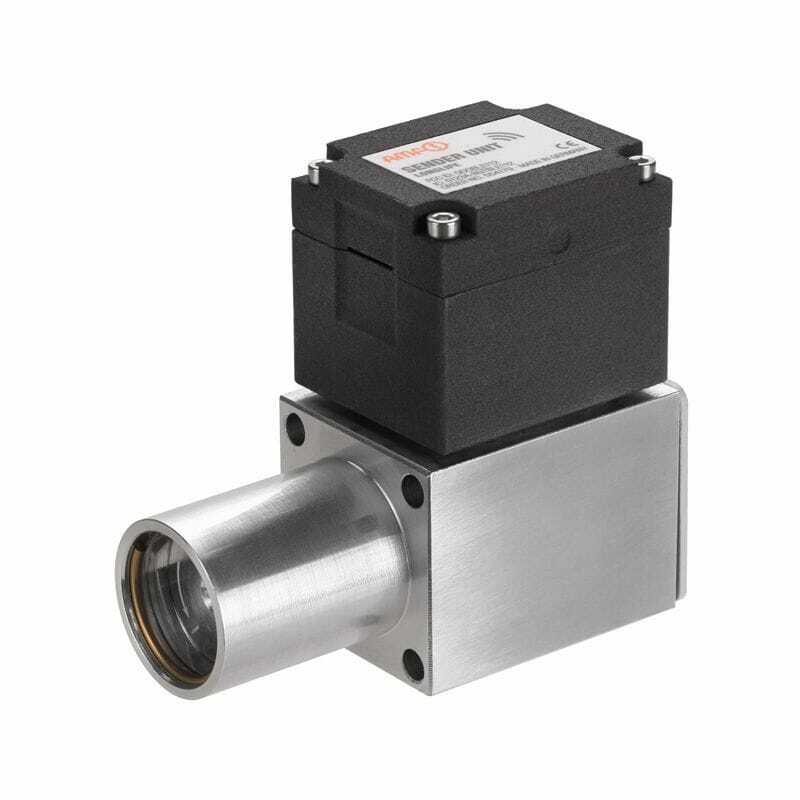 Wireless pressure switch for pressure monitoring of a hydraulic clamping circuit on machine tables, fixtures, in workpiece storage technology and other storage systems. The integrated sender unit transmits the switching state to the gateway via Bluetooth Low Energy (BLE 4.0). Other pressure ranges available on request.